For North East ward 4 Councillors are to be elected, 20 candidates. See VEC Moreland City Council 2016 Nominations. The following is the list of candidates as they will appear on the ballot paper. We have linked all candidate responses to us and indicated if candidates are aligned with any political party. The election is on Saturday 22 October. See the results. * – an asterisk before name signifies a current councillor standing for re-election. If a candidate has no information after their name it may indicate they did not provide email contact details to the VEC or failed to respond to our survey. For North West ward 4 Councillors are to be elected, 14 candidates. See VEC Moreland City Council 2016 Nominations. The following is the list of candidates as they will appear on the ballot paper. We have linked all candidate responses to us and indicated if candidates are aligned with any political party. For south ward 3 Councillors are to be elected, 13 candidates. See VEC Moreland City Council 2016 Nominations. The following is the list of candidates as they will appear on the ballot paper. We have linked all candidate responses to us and indicated if candidates are aligned with any political party. We asked the candidates for Moreland Council a single question, and for details of their party affiliation (if any). If elected, what concrete measures will you be advocating for on Moreland Council that relate to environmental sustainability and action on climate change? Responses will be published on posts for each ward that will contain the list of candidates, party affiliation or alignment (if any), public contact information (website, facebook, twitter if available), and their answers. We may also add extra information or links to 3rd party websites (like the Moreland Leader) where we think it empowers voters on making an informed decision at the ballot box. We have also asked all candidates to endorse a climate emergency declaration and send us a photo of their endorsement. We need councillors who will continue with the City of Moreland’s strong leadership role on both reducing emissions and community adaptation to the climate changes already happening. Brunswick Residents Network are organising a candidates Forum to meet candidates for South Ward and ask them questions. Fawkner Community House have invited North–East Ward Council candidates to a community forum with Fawkner residents about how candidates will represent the interests of people in Fawkner if they are elected at the council election this month. Save Coburg and Pentridge Action Group are organising a candidates forum to hear from candidates and ask them questions. Moreland Bicycle User Group has done a survey of candidates on cycling issues. Humans are like frogs in a saucepan of water being gradually heated to boiling. Each month brings us more frightening news on the effects of global warming, but because the changes are gradual, there’s never a clear signal that it’s time to step up to stronger action. Let’s use the alarming spike in global temperatures during February 2016 and the bleaching of the Reef as the impetus to insist our leaders stop playing political games on climate and stand together to draw a line in the sand. 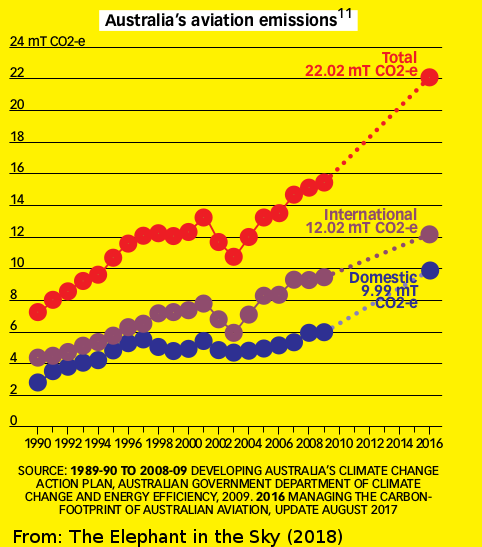 Australian Parliament must declare a climate emergency. It’s the first step in mobilising government and community resources and funds that are not normally available. Declaring a state of emergency inspires the public to act for the common good. Australians are great at pitching in to help in an emergency. In the Queensland floods of 2011, three-quarters of the council areas were declared disaster zones. Government funds were made available and a large workforce was mobilised to deal with the emergency. More than 55,000 volunteers registered to help clean up the streets of Brisbane. All over Australia kind-hearted individuals and community groups sent supplies and raised emergency funds. On the morning of Friday 4 March, Climate Action Moreland friends and supporters will be taking a strong message to local member and cabinet minister Jane Garrett. It is the first of ten such actions focussing on senior state government ministers telling them its time to act on climate change, energy sources and coal. It’s time for the Victorian government to fund an ambitious program to build renewable energy and commence the closure of Australia’s dirtiest coal-power stations in the May 2016 State budget, consistent with the Premier’s ambition for Victoria to be the leader in climate policy.